Serves the Triangle and Triad areas with 7- and 15-seater vans and Town cars. 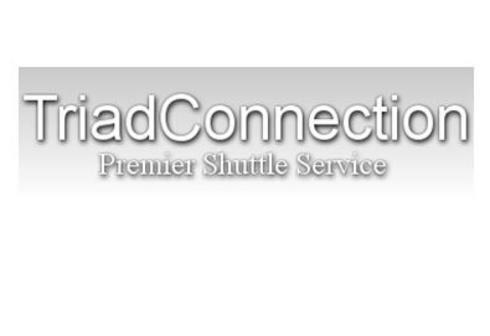 Shuttle or taxi service anywhere, anytime. All credit cards accepted, pay by phone option available.